Some of my friends don’t like to cook with lots of ingredients. This one is for you. It’s a simple and tasty smoothie with just three ingredients. Did you know that eight strawberries pack the power of a day’s worth of Vitamin C? A few strawberries short but the orange juice will help you get there. This simple smoothie is also packed with potassium and folic acid. 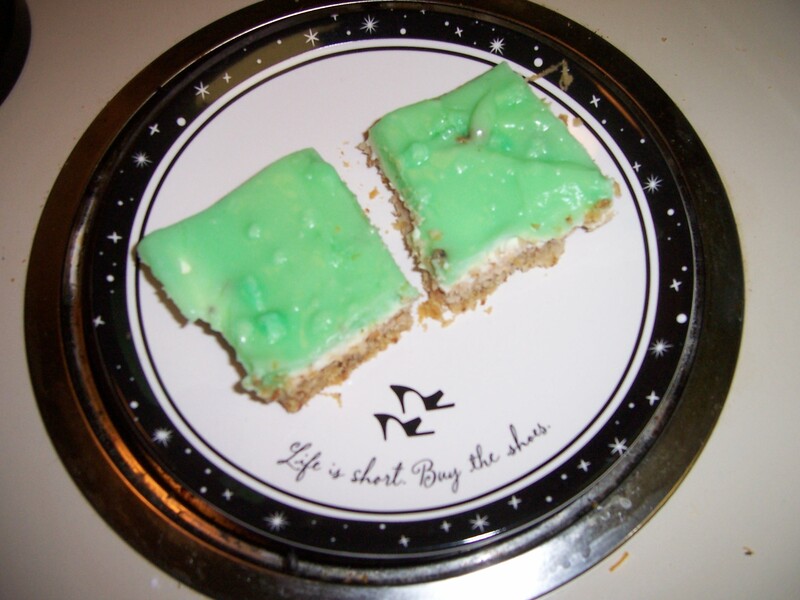 A few years ago, I learned a Weight Watcher recipe that uses cake mix and pumpkin. The taste of the pumpkin cooks out but you get the added benefit that pumpkin is a vegetable making the recipe healthier for you. 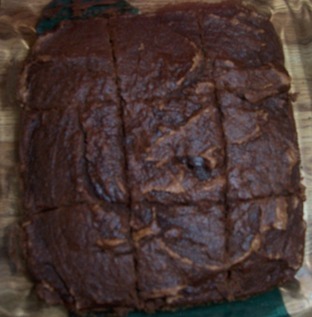 I recently ran across this recipe for pumpkin brownies. I used a low-fat brownie mix with a can of pumpkin. I think they turned out pretty good. Plus, they had 78g. less of fat. They were thick and chewy. I threw mine in the fridge to prevent mold (an issue with using pumpkin) and they lasted over a week and half that way. Mix ingredients and pour into a 9 x 9 baking dish. Cook for 45 minutes at 350 degrees. This recipe is for all of you out there trying to eat healthy but are still feeling hungry. My sister is doing the doing the Mayo Diet where you don’t eat sugar (non-natural sugar) for 10 days. I’ve been watching my diet and tracking everything I eat for the last two months. Sugar is in everything – or added to everything to make it taste better according to the documentary Fed Up. 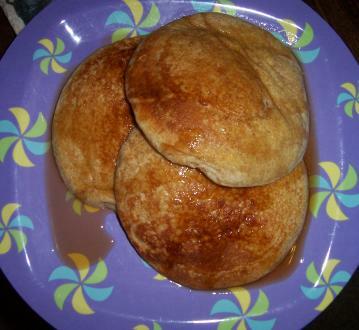 I told my sister I thought she could eat this recipe if she use the Cary’s sugar free syrup my grandma has to use for diabetic reasons. I ate three of these as was so full that I skipped lunch. My sister found this recipe on Facebook a few months ago and begged me to make it. I finally got around to making it Memorial Day weekend. It does take a while though because of softening and mixing three separate layers. The recipe was something my mom used to cook when we were kids. I think it was one of her funeral committee recipes. I grew up in the northeast part of Nebraska. Tonight, one of those towns (Pilger) was distroyed by a tornado. Until the age of 14, I went to Wisner-Pilger schools. My Grandpa and Grandma Bourek lived in Pilger until they passed. My grandpa was the custodiam for the school in Pilger and my grandmother was very active in her church and community center. My parents met at a service station just outside of town where my father worked. In fact, my parents lived there when they were first married before moving to Wisner. This little town of about 400 lost everything today. I dedicate tonight’s post to the people I knew whose lives were forever changed in a matter of two minutes. Please keep them in your prayers as this town and those injuried by the storms have a long road ahead of them. Mix crust and press into pan. Bake at 350 degrees for 20 minutes. Cool. Mix layer one and spread on crust. Mix layer two and spread on top of layer one. Refrigerate until serving. I finely chopped my nuts because I don’t love nuts. I used reduced fat cream cheese and low-fat Cool Whip. I used sugar free pudding and skim milk. Since Monday is usually my one day off from both my jobs, I usually bake a Crockpot recipe for dinner. 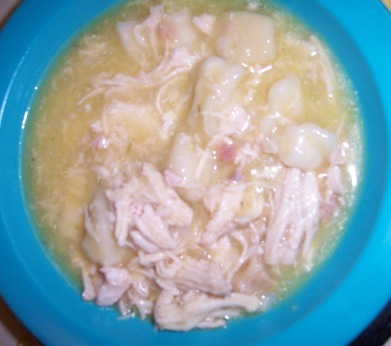 I’ve seen a lot of chicken and dumpling recipes but I decided to cook this one. I thought it turned out really good. You might also enjoy it without the biscuits. It could be served on mashed potatoes. Bake on high for 4-5 hours or 8-9 hours on low. Dice chicken and add back to mix. Dice up four refrigerator biscuits into nice pieces each and add to mix. Cook for one more hour. I used the healthy version (less sodium) version of cream of chicken and chicken broth. Oh my goodness, these were so good. I wished I hadn’t halved the recipe. In a large bowl, mix powder ingredients. In a separate bowl, whisk honey and brown sugar. Add banana, yogurt, and eggs. Slowly pour into dry ingredients. Fold together. Add milk. Fold in chocolate chips. Fold in berries. Bake at 325 degrees for 17-18 minutes. Makes 15 muffins. I’m a pretty practical person. When my mom ask me what I want for a holiday gift, I usually have a hard time coming up with stuff. This year, I decided to take my birthday money though and invest in a Ninja blender. Sure, we have all seen the infomercials for it – but does it really work? I did a little online research. I usually don’t read people comments on stuff because it just gets my heart racing. The anonymity of the internet makes people think they can say anything. But I figured if the major of the 100 reviews written on multiple websites were good, maybe all those people weren’t paying to write them. I also chatted with a friend of friend who said it worked good at everything but chopping kale. Ice was my biggest concern. I had some cheap blender and it couldn’t chop ice for anything. I wanted a Starbucks quality blender at a price that fit my budget. The basic Ninja is $99. I used my Bed, Bath, and Beyond 20 percent off coupon getting it down to $80. With birthday money, I could justify the expense. 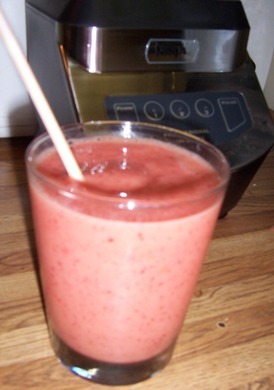 This smoothie was one of my first test. I have to say, it work beautifully. (Just so you know, I haven’t been paid a dime to say this or anything else on my blog). In the weeks ahead, I will share how it did on other recipe. (I’m even going to give homemade ice cream a try even though I didn’t buy that level of Ninja.) This recipe is definitely a keeper though. I saw it while watching Pioneer Woman on the Food Network and found the exact recipe on the internet. It will be on my Pinterest favorites if you want to tag it for later. Blend together and serve. Makes eight servings. I used canned pineapple packed in natural juices. I chopped up the carrots. 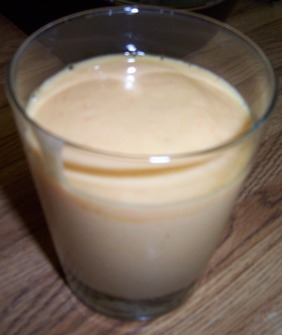 I cut the recipe to a fourth and it made a good cup and half smoothie.